The ECOLODGE DA BARRA is located where the Rio Tapajós is formed, at the confluence of the Rio Teles Pires and Juruena, presenting an enormous area to fish for over 20 species of sport fish. 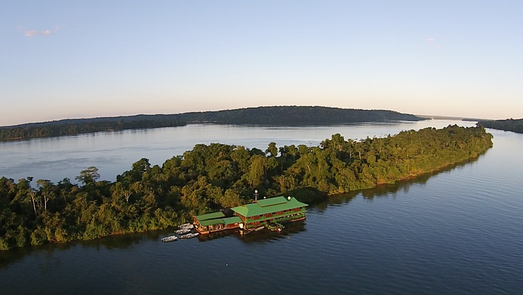 This fantastic floating Hotel/Lodge gets our No1 thumbs up for the angler who wants complete comfort and pampering while able to catch a bundle of big fish in Brazil. We would classify this amazing floating hotel and fishing trip as a top five-star destination. 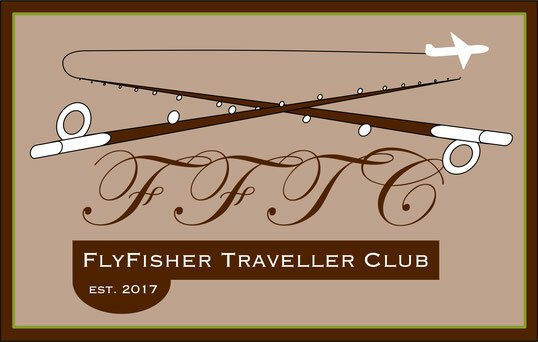 This is a year-round destination, although the very best time for fly fishing is from May to October when the water visibility makes the fishing with bright streamer flies and poppers fantastic, particularly for the peacock bass. If you prefer to go for the catfish with baits, April-July and October-December are the key times. In this particularly productive and varied watershed, there is a huge diversity of species to be caught. With over 150 lakes and lagoons, three main rivers and many other tributaries, this is a huge fishing area.  Fly fishing at this destination is the very best that we have ever experienced at any lodge and anglers can target huge Peacock Bass, Payara, Arowana, Bicuda and may other species with amazing results in the lakes, river, rapids and tributaries.